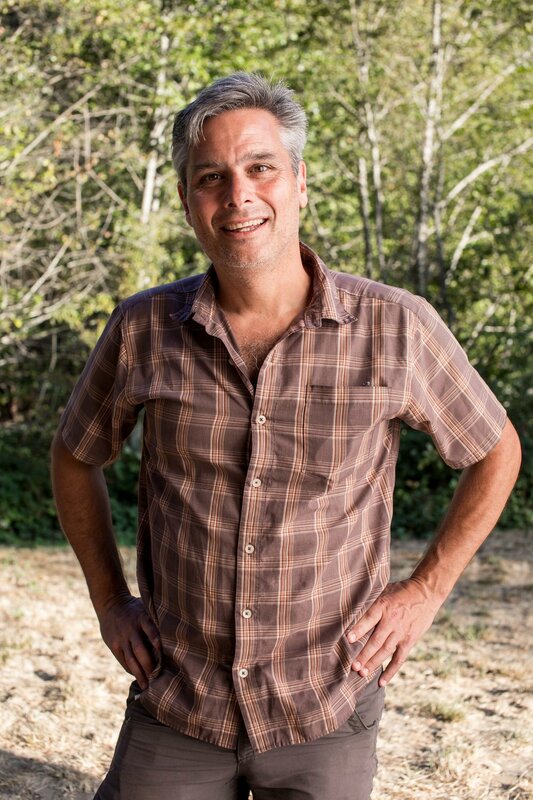 Dan was born in San Francisco and has spent his thirty year career connecting people to nature and building world class outdoor and hospitality companies. Dan spent fifteen years at summer camp near Yosemite and at a young age he knew his calling was in nature and that someday he would own a camp. He is also the co-founder of The Evergreen Lodge and Southern Yosemite Mountain Guides. Nothing makes Dan happier than sharing experiences in nature and stewarding unique nature based assets forward for public good, preservation and use.